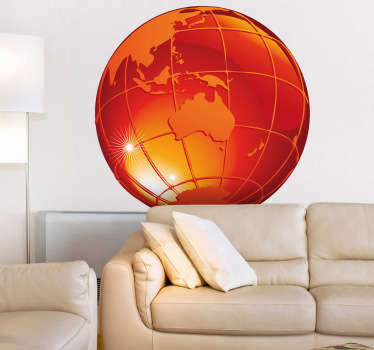 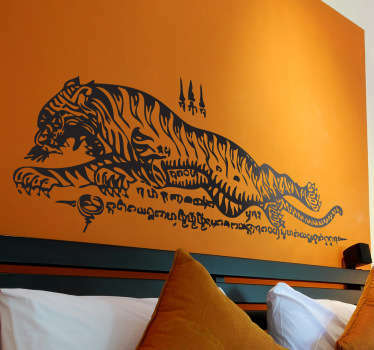 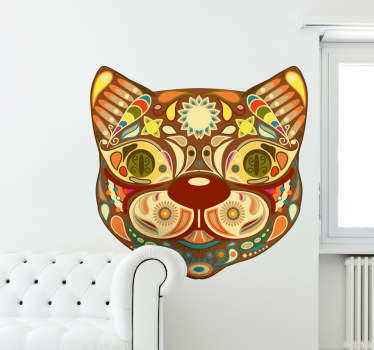 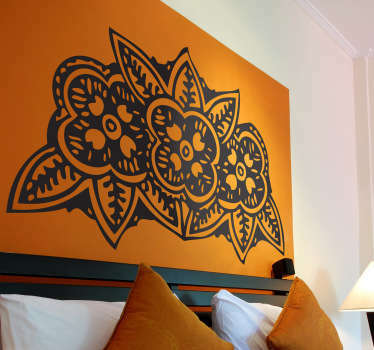 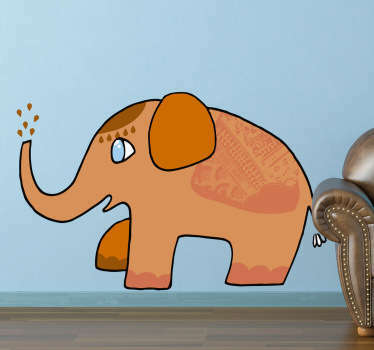 A collection of wall art stickers with designs inspired by the Far East continent of Asia. 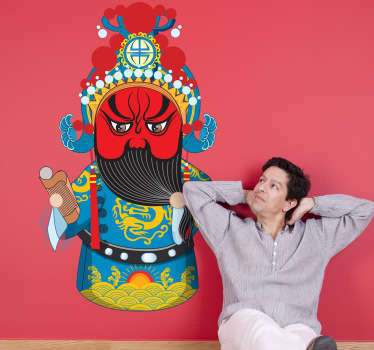 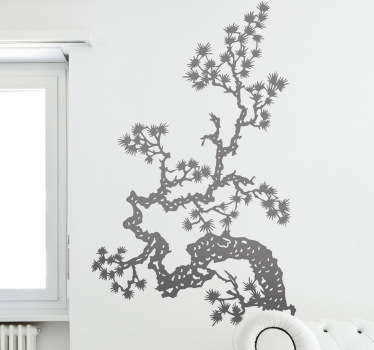 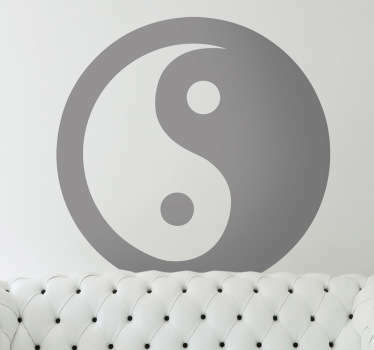 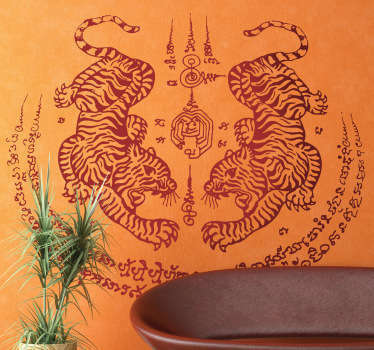 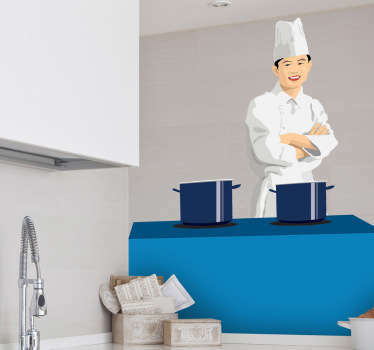 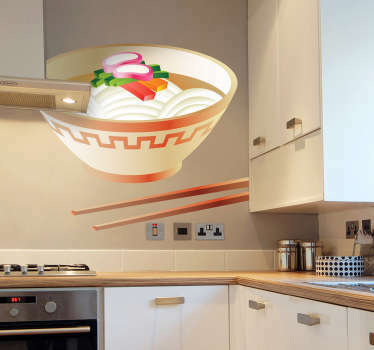 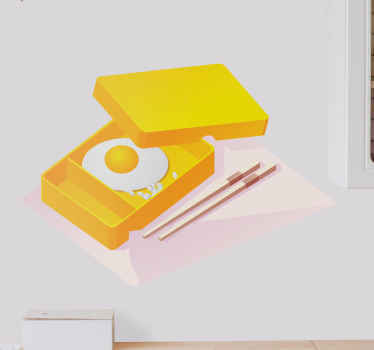 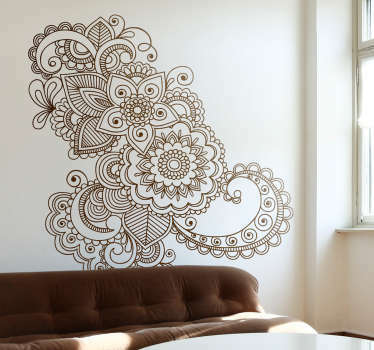 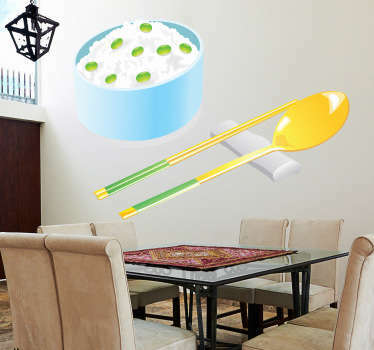 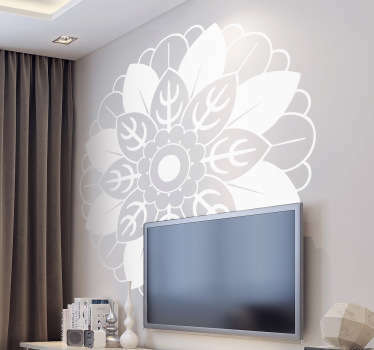 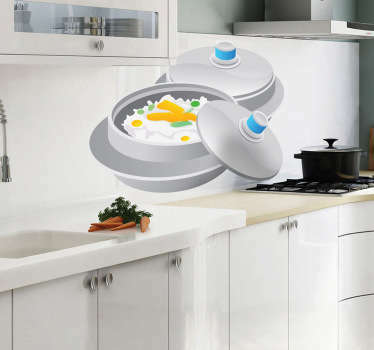 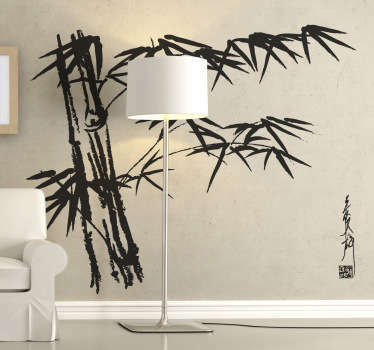 Bring a unique oriental touch to your home decor with these Asian wall stickers. 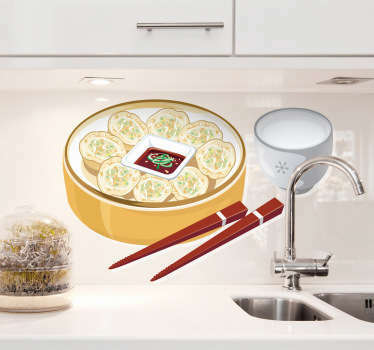 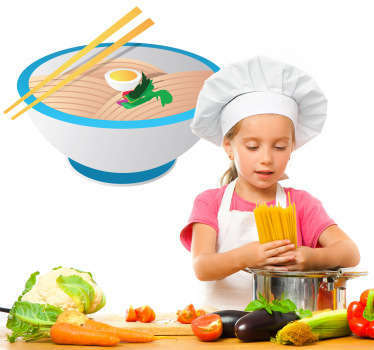 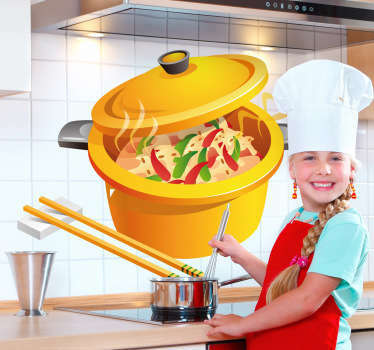 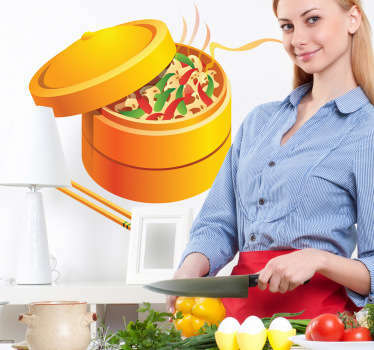 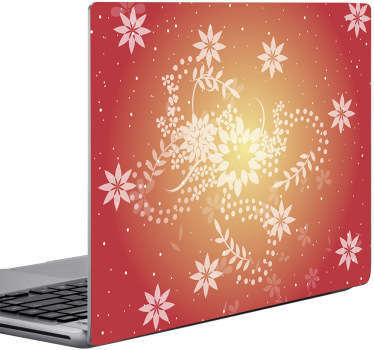 Choose from creative designs of Asian flowers such as Mandalas, Asian writing and even food! 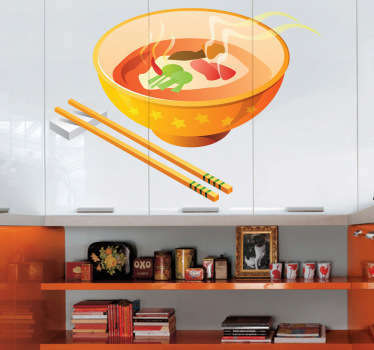 Perfect for people who enjoy Asian cultures such as Chinese and Japanese.